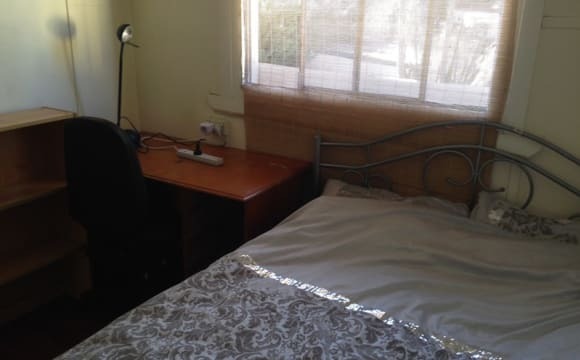 SHARED BEDROOM FOR RENT Hello, I am looking for 1 female to share with another female in a Second bedroom available from 16/04/2019 Room includes : 1). 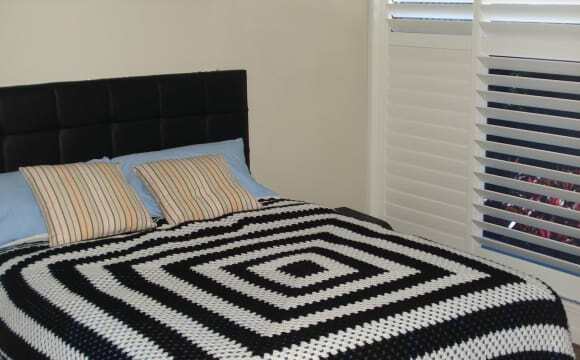 A single bed 2). 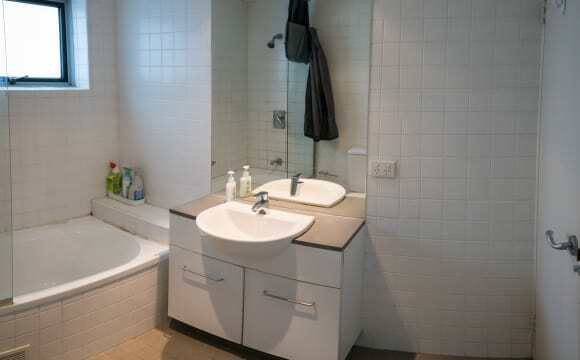 Own bathroom 3). Wardrobe Toilet includes Mirrored alcove with hidden leD’s, Toilet features in-wall cistern and soft close seat. Facilities : Gym, Spa, Steam Room, BBQ area, Internal Garden, . 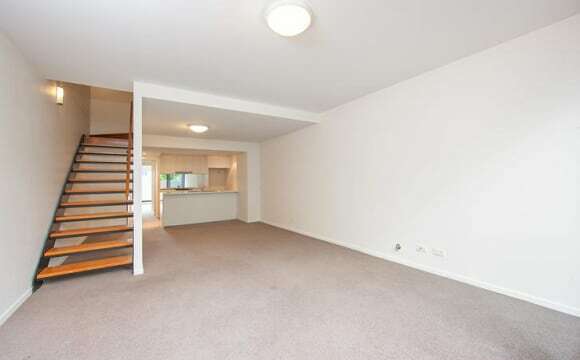 5 Minutes to East Village Shopping Centre, 8 minutes to Green Square train station. Nobody live in the living room and two peoples in the other room. No Pets. Looking for male who is clean, non smoker. 3 weeks bonds, 2 weeks payment in advance, Minimum Stay 3 months, prefer long term stay. Spacious and fully furnish modern 2 bedroom 2 bathroom condo in the heart of Zetland. Your room offers a comfy queen sized bed with plenty of storage and its own large private bathroom with separate tub. Open concept layout with state of the art kitchen and oversized island. Both your own space and the rest of the condo are extremely clean and well kept. Located on the ground level it offers two outdoor areas, a morning breakfast space with table and chairs, and a large afternoon patio for entertaining with BBQ facilities and plenty of seating. Washer and dryer are locate inside the unit. Bus stop with the M20 is 10 steps from the door and the train at green square station is only a 7 minute walk. $500 per week with high speed internet and all bills included. 4 weeks bond and a minimum of 3 month lease. Available May 13th. Shoot me a PM if you want to come check it out or have any questions. 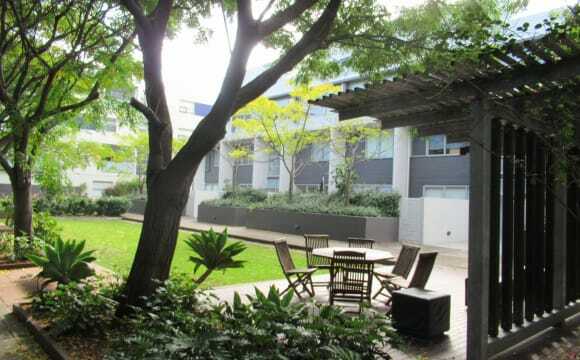 Hi, I am looking for a Roommates to share this lovely 2 bedroom 2 bathroom apartment in Zetland. Second Room: queens bed , Desks, Chair Single- $320 Couple- $360 **** Including ALL BILLS + FREE Hi-Speed Wi-Fi INTERNET *** Bond is equivalent to 3 weeks rent to be paid up-front, upon moving in. *** Also including the access to Gym w/ Shower facility. PARKING : There is ample on-street parking in the area. I also rent the parking space with cover garage. let me know for further information TRANSPORTATION : Regular buses to the city leave from close by (343, 301,304), and the red Metrobus M20 stops just around the corner. Green Square train station (one stop from Central) is in walking distance. 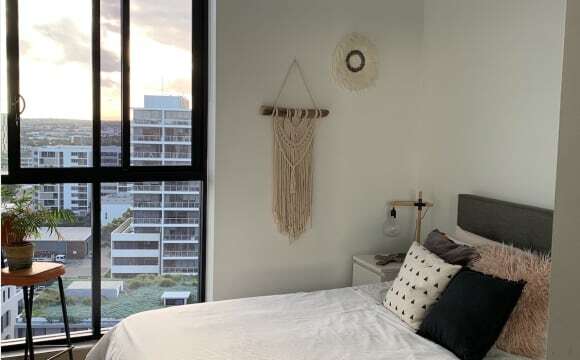 *** 2 Mins to Bus station *** 7 Mins to Sydney CBD NEIGHBOR: The new East Village shopping centre is "one Minute" distance. ( Coles &amp; Coffee Shop &amp; Gym &amp; Pharmacy...Etc..) Pet: No pets,, Sorry… Please contact me if you are interested in… Moving is available on 4/5/19 Plz text me if you are interested in. 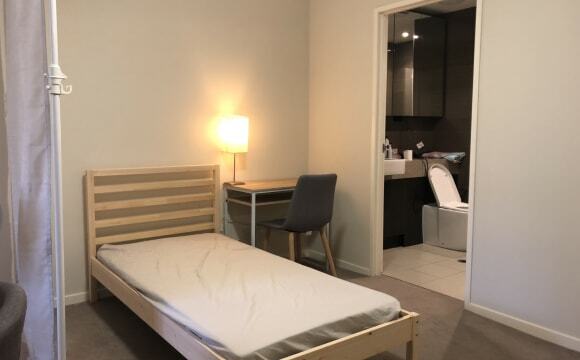 Great location, close to amenities (East Village) and transport (buses to the city) and 5 mins walk to the Train station. 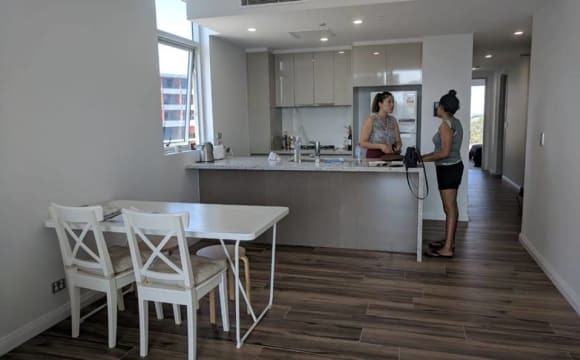 (Green Square Station) This is great for the minimalist as 90% of the apartment are already furnished except for the vacant room, there is a bed that is good to be used and built-in wardrobe. 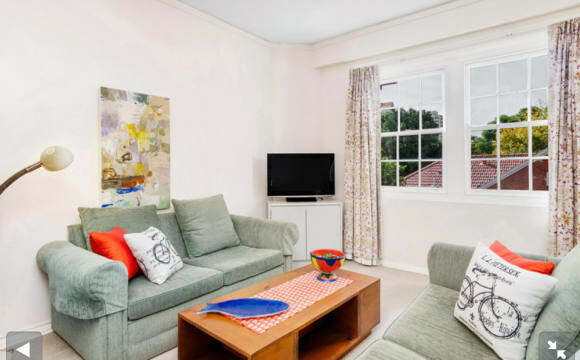 A newly taken apartment in Zetland is waiting for a new flatmate! 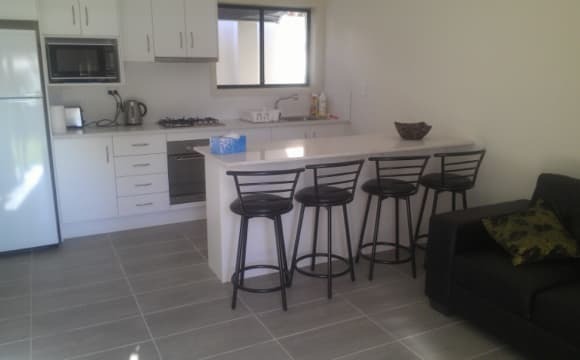 All newly furnished, and the location is great. just half min walk to Eastvillage shopping mall, and the bus stop directly goes to town hall is right outside. The rent is $170 per week, the bill not included. Layout- large living room, full open kitchen, bathroom with bathtub, large balcony with a great view, laundry and a storage room. 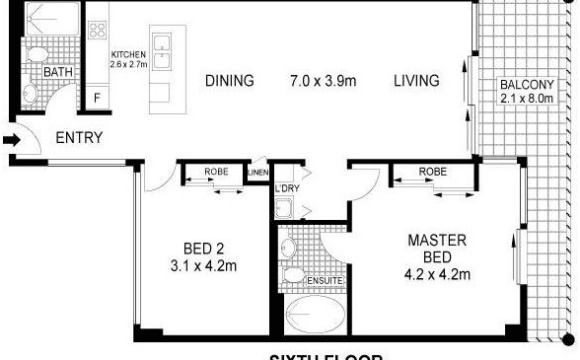 The bedroom is separated from the living room but got fully surrounded by tall room dividers to protect your privacy. It has a comfy single bed, large wardrobe, desk and chair. and from there you can go directly into the large balcony we have. And the apartment building has a gym and swimming pool that is free to use. Good security. Minimum stay: three months, Notice to leave: two weeks. Apartment location: 1 min walk to a bus stop. 20 mins by bus to town hall 15 mins bus to UNSW 1 min walk to Coles and the Asian market. 10 mins walk to Green Square Train Station Restaurant and cafe everywhere around the apartment. feel free to call anytime for a room viewing.